"Simple yet delicious, the ingredients in this recipe come together to form a healthy drink." 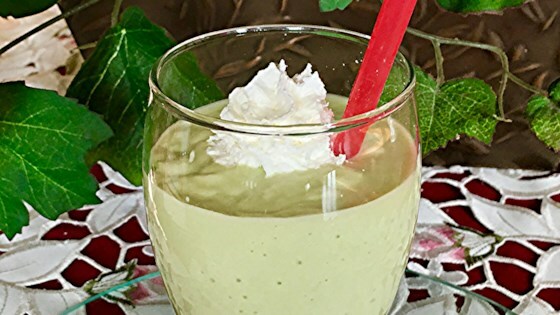 Combine milk, avocado, yogurt, and banana in a blender; blend until smooth. Divide between 2 glasses. My banana was frozen which helped to chill this smoothie. I added a packet of Trivia just to make it sweeter. Good recipe.